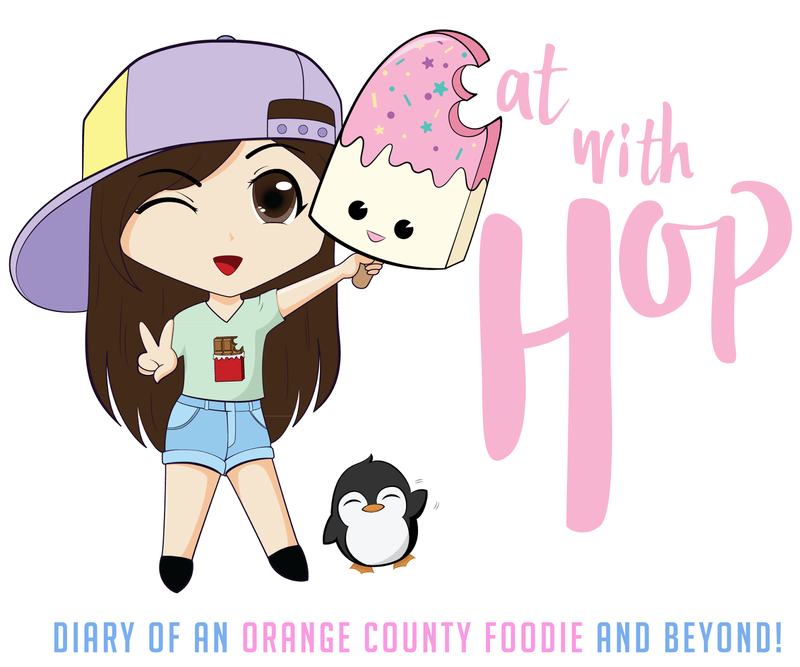 New Fall Flavors You Donut Want to Share With Anyone Else @ Poqet Donuts - Irvine - EAT WITH HOP! 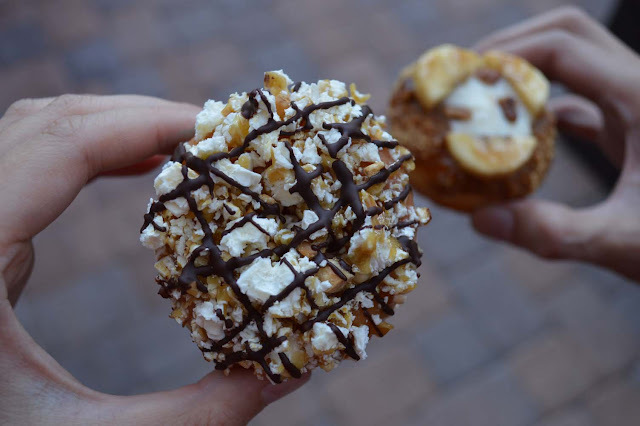 How about some popcorn on your donut? Maybe pumpkin cheesecake too? And ooh! Banana Foster! YUMM! All available this autumn season at Poqet Donuts in Irvine!! 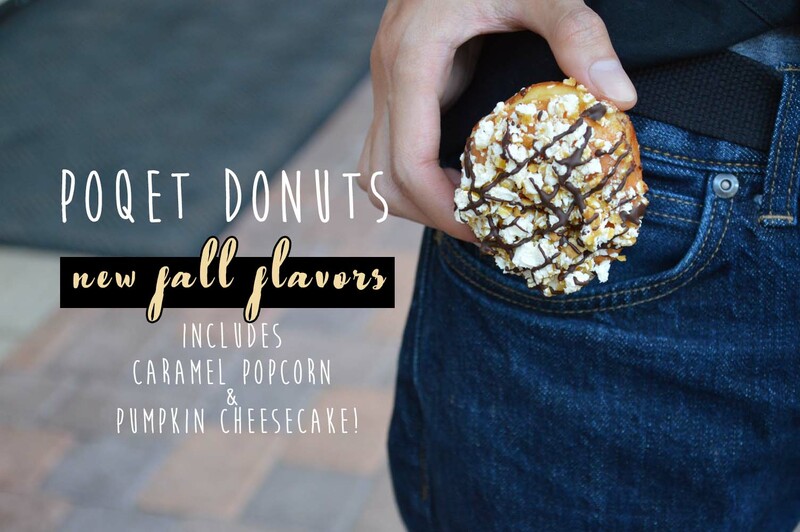 NEW FALL FLAVORS AT POQET DONUTS! we'll refrain from the corny puns... this one's just good. we're going bananas for this one - it's on fire! I especially liked the banana foster and the pumpkin cheesecake! Poqet Donut shop is also known for DIY donuts. YES! You can assemble your own donut here! How fun and neat!